Nitecore introduces two new models in its TM line of flashlights: the TM03 CRI and TM28 are true "Tiny Monsters", offering a staggering 2.600 and 6.000 lumen output! 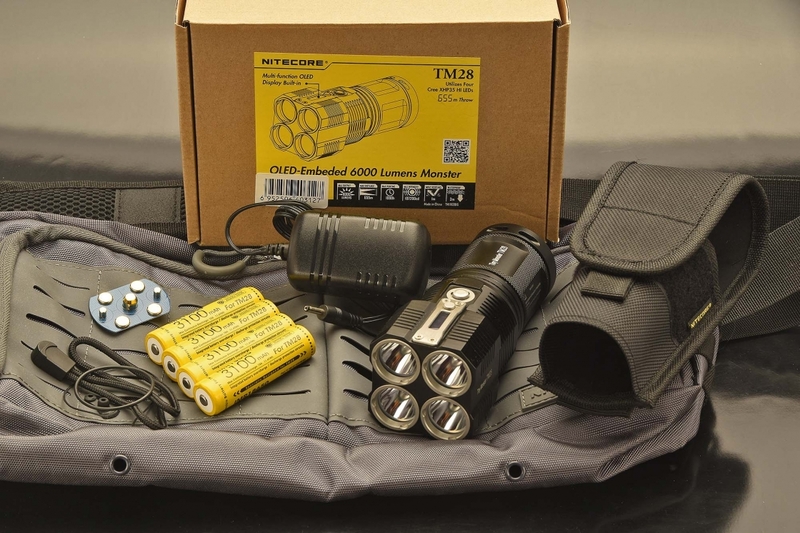 Among the many new products introduced this year by Nitecore, we have chosen two of them, in the Nitecore TM, or "Tiny Monster" line of flashlights. And it's really no wonder they're called "Tiny Monsters": as they both offer a staggering high level of output, which makes them perfect for all uses, from EDC to self-defense, from duty/tactical to civil defense and rescue. 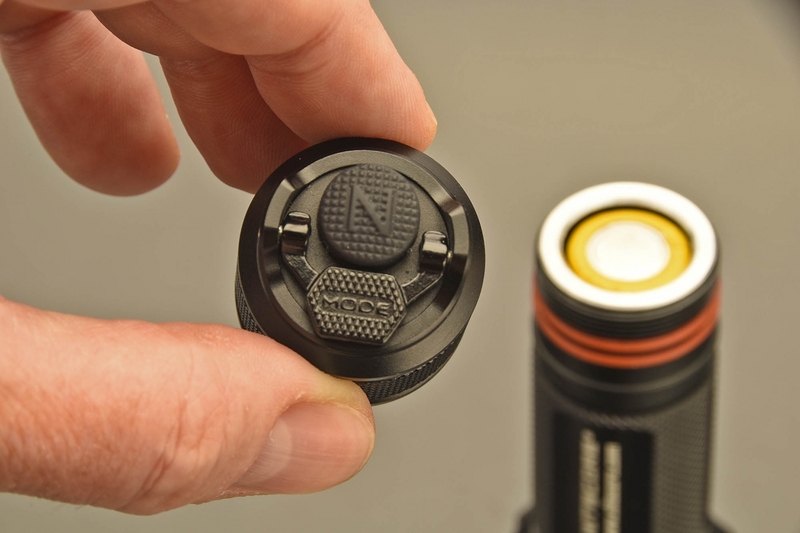 The Nitecore TM03 CRI runs on a single 18650 battery and is the brightest flashlight on the market to do so. 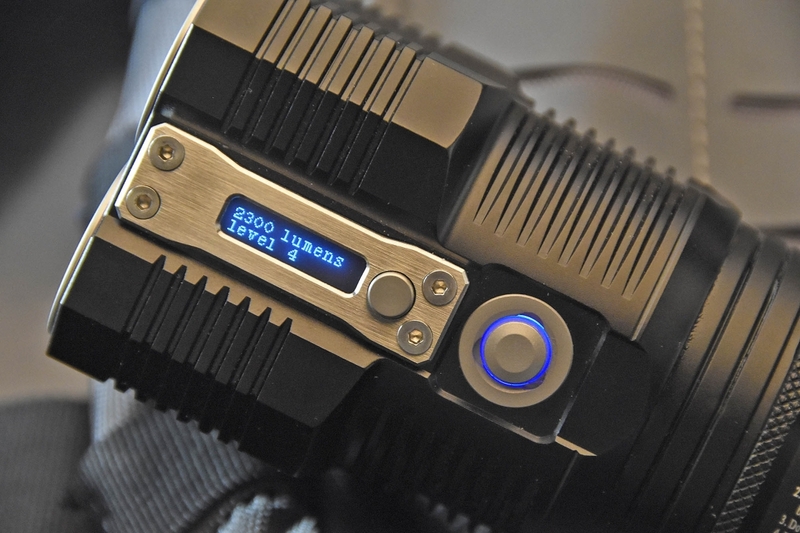 Equipped with a CREE XHP70, this light is capable of up to 2600 lumens available in a suppressive burst for tactical and self-defense purposes. This CRI edition is optimized for accurate portrayal of color and can be taken anywhere in your backpack or pocket. It is perfect for law enforcement, military, searching, camping, hiking, exploring, security, or anything else that requires extreme luminosity and beam throw. The Nitecore TM28 is here and ready to light up the sky: this upgrade to the TM26 is truly a Tiny Monster. 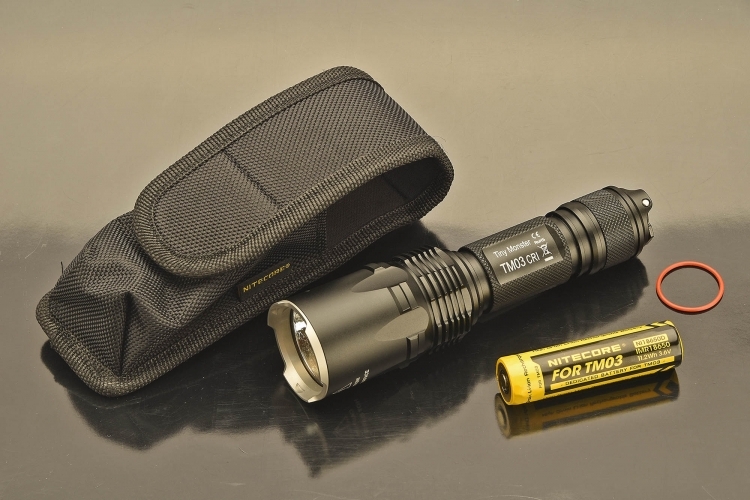 It boasts a blinding 6000-Lumens, capable of up to 716 yards throw, all condensed into a palm-sized package. The TM28 utilizes four CREE XHP35 HI LEDs to combine for 107,200 candelas, making it an ideal flashlight for search and rescue operations. Users can effortlessly select from 5 brightness settings, 3 special functions and 2 mode settings with the easy to operate single button user interface. Photographers and campers will enjoy the tripod mount which turns the TM28 into a stationary light with a few quick twists (tripod not included). Get real-time updates about battery status, brightness level and temperature from the on board OLED display, and when it's time to recharge, simply plug in the included AC adapter and the intelligent charging circuit will choose the appropriate charging mode based on battery type.